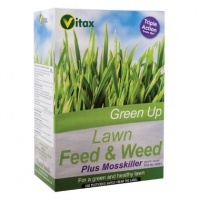 Why not try a Lawn UK wildflower seed mixture to liven up a dull area of grass and provide a rich nectar source for insects. 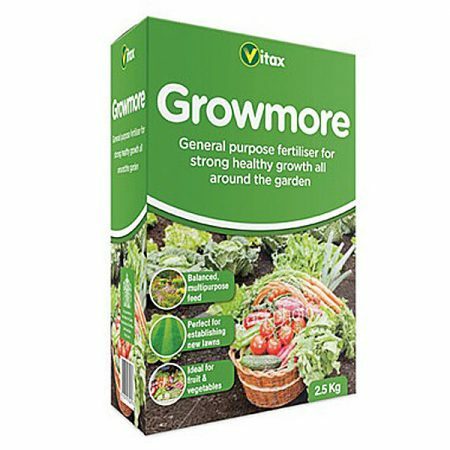 A great alternative to lawn seed. 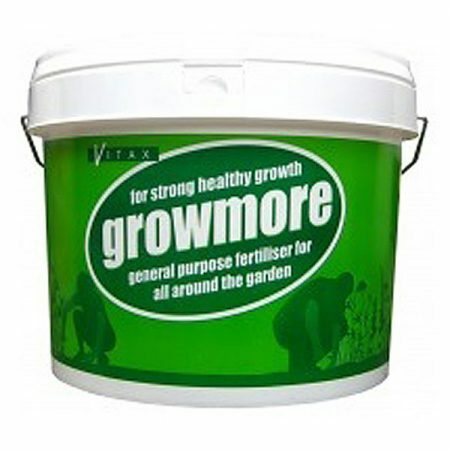 We have a large range of sports grass seed for all situations. 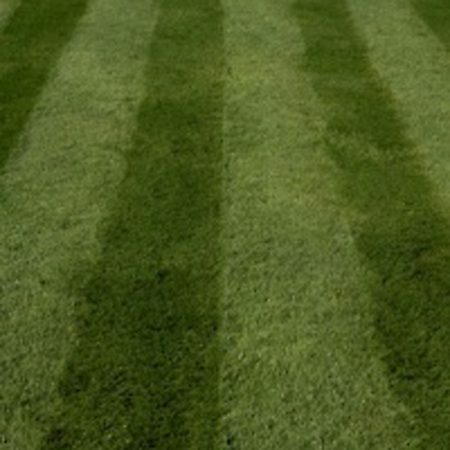 Everything from football pitches to bowling greens can be found in our product range. 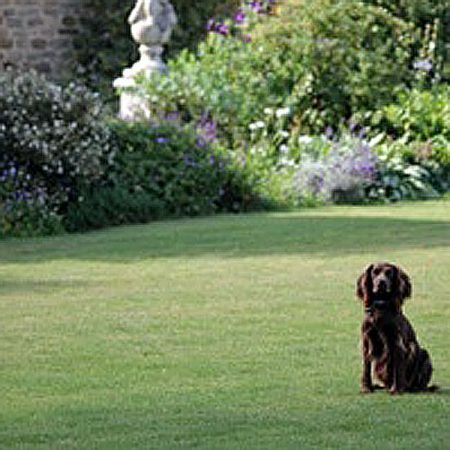 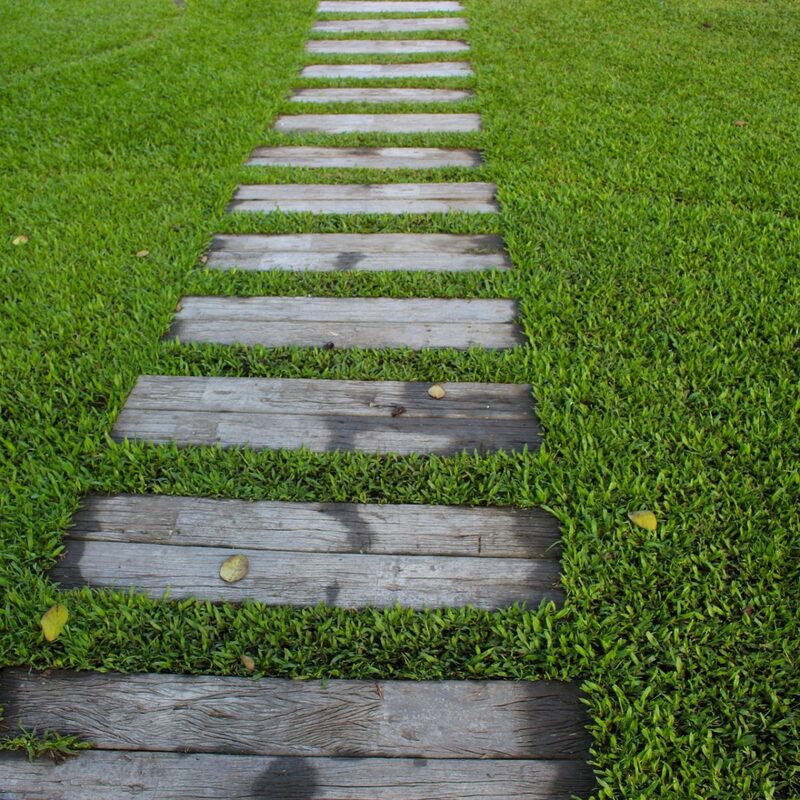 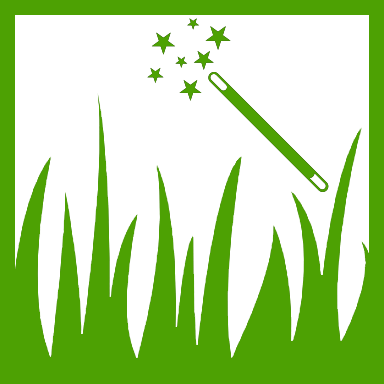 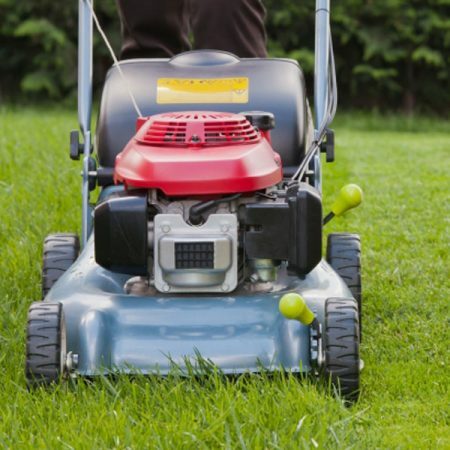 Our detailed guides are perfect for helping you get the very best out of your new or existing lawns. 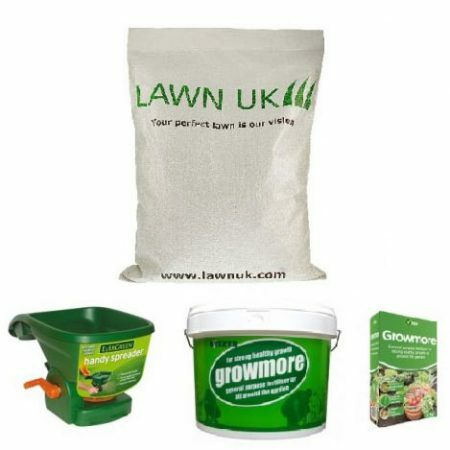 Our grass seed and lawn fertilisers are perfect for Spring lawn improvement.